Alfie XL is an ultra compact all-in-one beam and wash moving head. Each face of the projector has 4 x 15W 4-in-1 LEDs and a beam angle of 8º and 25º on each side. To enhance its versatility the equipment has also an endless high speed tilt movement. 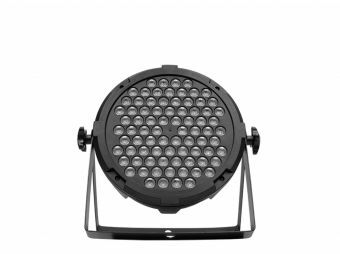 Because of its 1-25 fps strobe, 0-100% linear dimmer and the absence of multicolor shadows, the equipment achieve incredible effects. 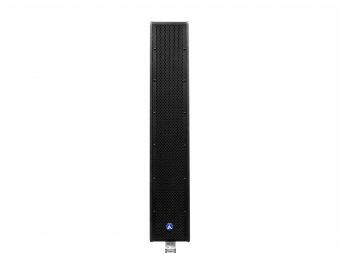 Thanks to its double face system Alfie XL is the ideal solution for those users who are looking to maximize their creative capacity with only one fixture. Dimensions: 197x147x288 mm. / 7.7x5.8x11.3 in.